Great gift for the gearhead in your life. Perfect for the garage, shop, bar, or "Man Cave!" Photo was taken by Nate Ullrich, who's known through out the motorcycle community for his photography work in various motorcycle and biker publications worldwide! 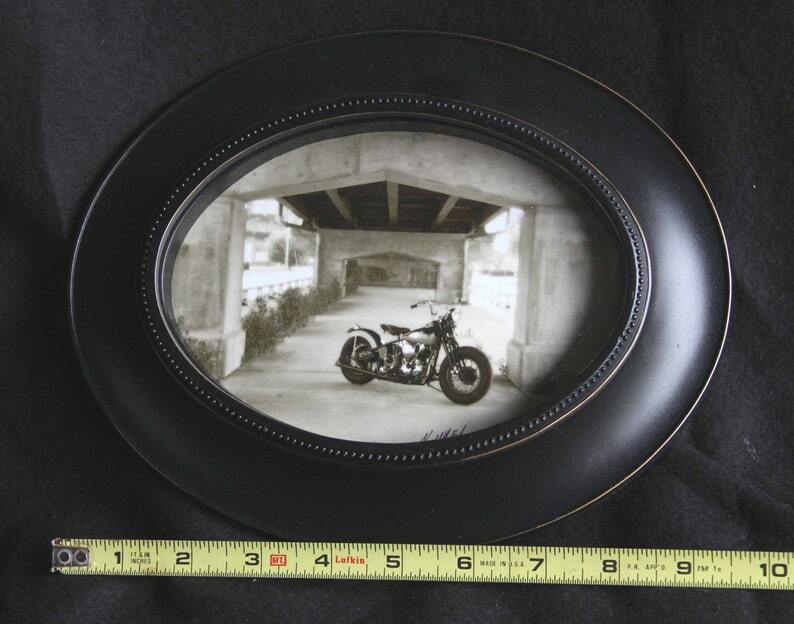 This photo was shot in recent years, and printed in a sepia tone, and framed to give a vintage appeal. Framed 8x10 inch oval print of an old CASE tractor!